We compared commercially available probiotic formulas in the key metrics of efficacy against Candida, number of live cultures, probiotic blend, value, and reviews, and arrived at Garden of Life RAW Ultimate Care as the best probiotic for Candida. This is simply a superlative probiotic formula in CFU count, strains of probiotic, and most of all, positive results. Well, close enough. Candida is a species of yeast. Like candy, there are many types of them (over 50 for Candida). And like candy, Candida can be found everywhere, most commonly in people’s gut, in the mix with gut bacteria. For most people, Candida is totally harmless. It’s just there. That’s why so many of us wouldn’t pay it any mind even if we had heard of it. 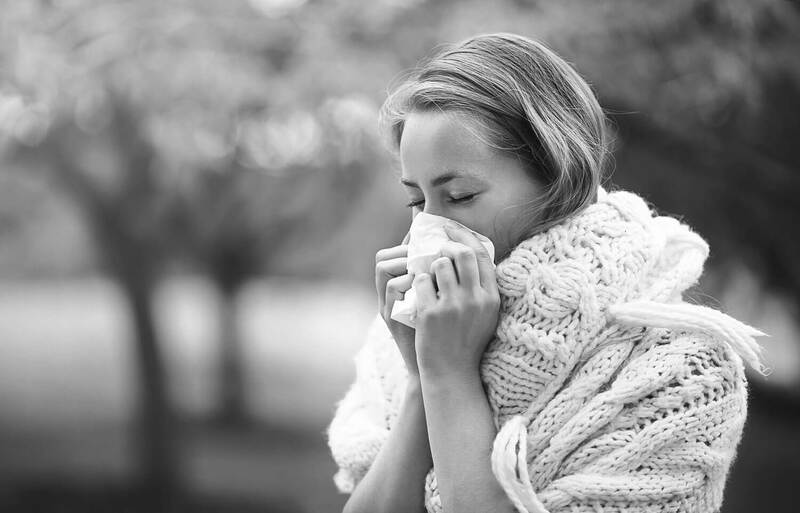 Candida is powerless against an average person’s immune system. But for those with immunodeficiency, Candida can penetrate into blood and cells and cause death. The main culprit is a specific Candida known as Candida albicans. According to Candida: Comparative and Functional Genomics (published by Caister Academic Press), more than 90,000 people per year in the US are affected by Candida. That’s a drop in the bucket for a country with over 300 million folks. Candida can also grow out of control if bacteria in the gut flora are depleted, such as after prolonged use of antibiotics. The result is systemic yeast infection that can raise its ugly head in all sorts of places, especially the urinary tract of women but it can be troublesome for men too. In this context, Candida is a systemic yeast infection. The first thing you do in order to curb Candida is eating an anti-fungal diet. After that, you can treat it with probiotics. Here are the best probiotics for Candida. Renew Life makes quite a few lines of probiotic formula. The Ultimate Flora series is just what the doctor ordered for Candida. The most awesome formula in the series is the Ultimate Flora Women’s Vaginal. As of this writing, fully 80% of reviewers on Amazon gave this probiotic formula the top rating of 5 stars. This probiotic formula absolutely works for most people. It comes in a bottle of 60 capsules, each with 50 billion live cultures guaranteed, not just at the time of manufacture. Renew Life probiotics are well-known for their shelf life. They store very well. Though refrigeration is recommended, the Renew Life Ultimate Flora Women’s Vaginal can just be stored in a cool, dry place as long as the temperature is 77 degrees F or below. This probiotic formula contains 10 strains of probiotics in the Lactobacillus and Bifidobacterium genera. The strains were specially designed for the support of a woman’s vaginal and urinary tract health. Those with Candida must start with eating a healthy anti-fungal diet. Then take this probiotic formula and you should notice an improvement within a few days. Since women are more prone to getting yeast infections, we’ll recommend another great probiotic formula for women’s health. This one is the Garden of Life RAW Vaginal Care. This is a powerhouse probiotic supplement. Each capsule holds 50 billion live cultures made up of 38 different strains of probiotics. 8 of these strains are believed to directly contribute to women’s urinary tract health. Besides the Lactobacillus genus, which makes up about 70% of the friendly bacteria found in vaginal area, this wide-spectrum probiotic blend includes Streptococcus, Lactococcus, Leuconostoc, Kluyveromyces, Brettanomyces, Debaryomyces, Saccharomyces, and Torulaspora. Above and beyond probiotics, each capsule is a dietary supplement containing vitamins, minerals, prebiotics, and yeast-digesting enzymes. This will help ensure that the 50 billion probiotics would quickly multiply after reaching your gut. The Garden of Life RAW Vaginal Care promotes the balance of good bacteria, bad bacteria, and yeasts in the gut flora. What comes after this balance is a healthy urinary tract up and down the line. It is believed that up to 75% of women experienced yeast infection at least once in life. 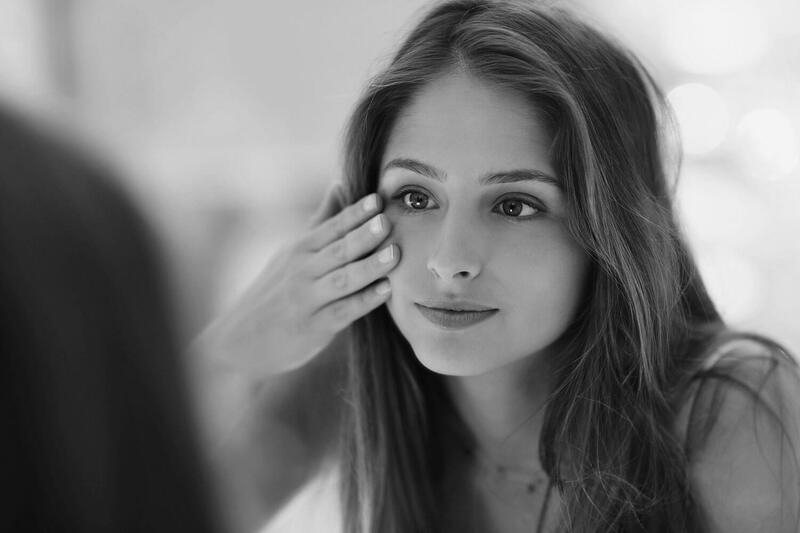 Take this probiotic formula for both treatment and prevention. Garden of Life probiotics doesn’t store on the shelf as well as Renew Life. RAW Vaginal Care is usually shipped in a cold pack and must be kept refrigerated. Garden of Life RAW Ultimate Care is a serious probiotic formula. It is for both adult male and female. It’s equally effective against Candida and yeast infection in both men and women. The RAW Ultimate Care formula contains 34 strains of probiotics, most of them from whole food sources. Included in the 34 strains is Garden of Life’s Replenish Blend which has been clinically studied to restore wayward good bacteria. The live culture count is a very impressive 100 billion. 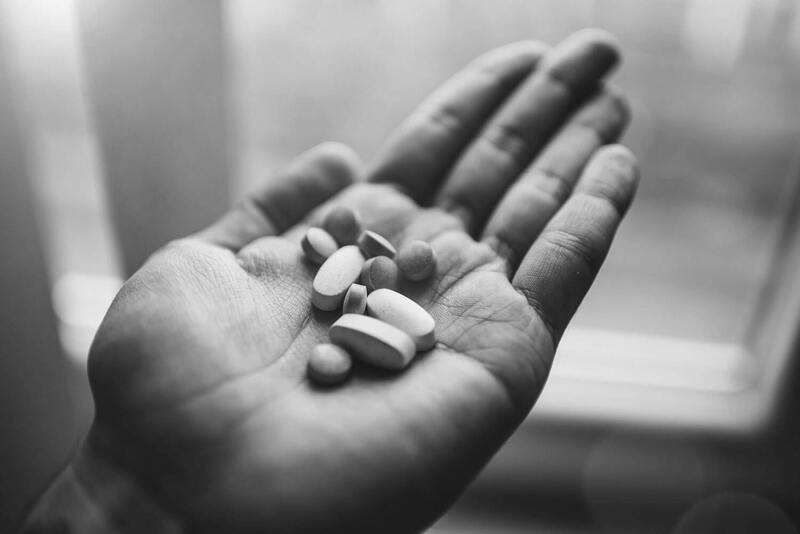 RAW signifies that the probiotics are untreated and unadulterated in any way, and the capsules are manufactured without binders, fillers, or carriers. This probiotic blend must be refrigerated. The company guarantees the live culture count up to the expiration date. This ultimate probiotic formula restores balance in your gut flora and boosts nutrient absorption. These are the building blocks toward optimum digestive health and immune system. Symptoms of Candida will begin to lessen concurrently. 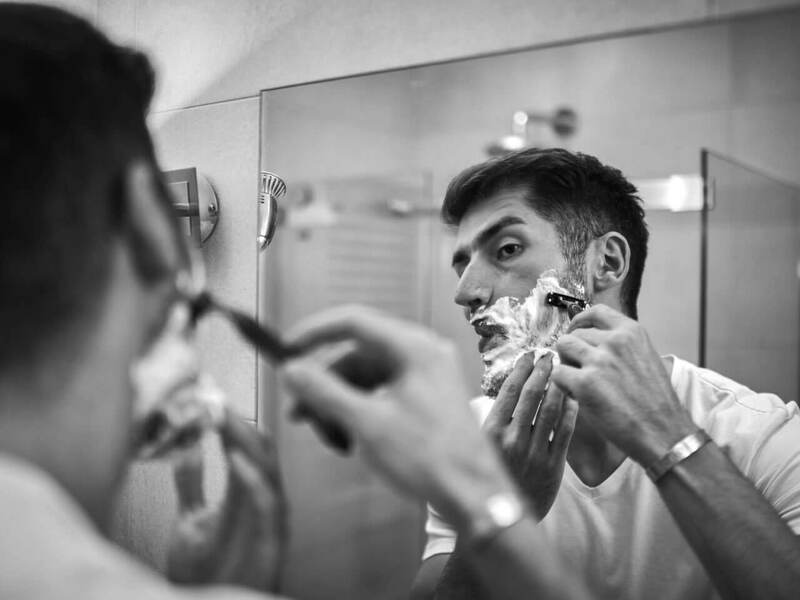 Keep it up and it’s just a matter of time before Candida becomes a thing of the past. After using this probiotic formula for 30 days, you can take a break as long as you continue to eat and live healthy. Go for another 30-day supply whenever you feel it’s time. Our best probiotic for Candida is Garden of Life RAW Ultimate Care. You’ll find the highest live culture count of 100 billion and a designer blend of 34 probiotic strains. You’ll become a believer in probiotics after taking RAW Ultimate Care, for Candida and overall digestive system health. 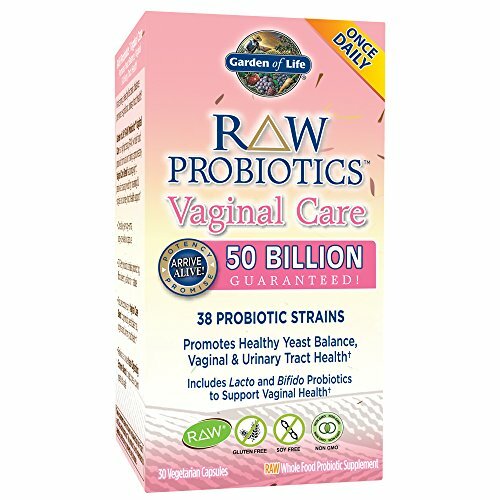 The best probiotic for Candida and women’s urinary tract yeast infection is Garden of Life RAW Vaginal Care. This is the real deal. Yeast infection will be gone and stay gone. 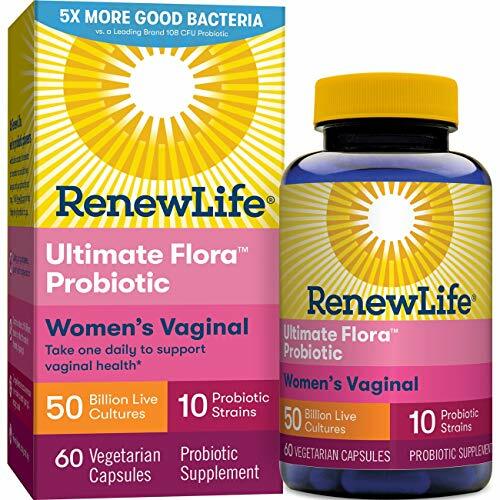 At about 60% the daily or per tablet cost of the Garden of Life RAW Vaginal Care is the Renew Life Ultimate Flora Women’s Vaginal. It is the best probiotic for Candida and female UTI in terms of value.